Dr. Bowser is professor of Neurology and Neurobiology. 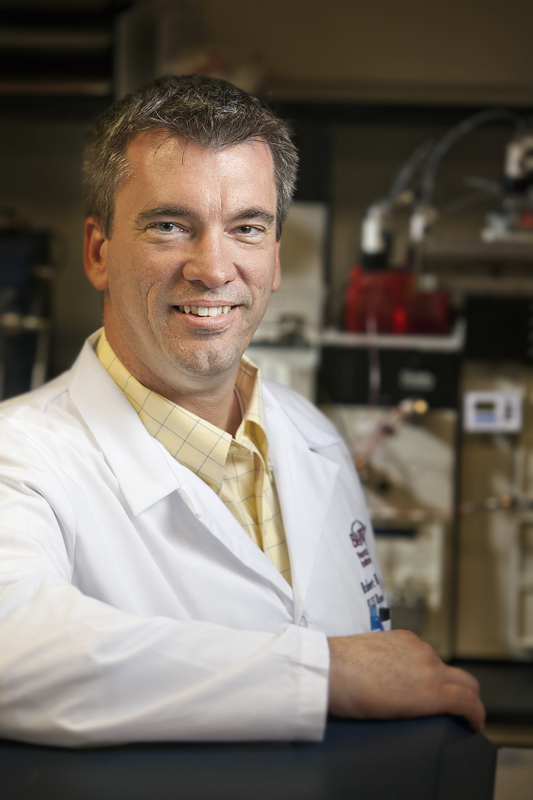 He is an internationally-recognized leader in ALS research. He has contributed to pioneering efforts to discover and validate biomarkers for ALS. Dr. Bowser has extensive experience in the translation of basic science discoveries to the clinic to impact patient care. As director of the ALS Research Center, Dr. Bowser directs research to determine the underlying mechanisms of ALS, identify new targets for drug treatment, develop improved therapies for ALS, and lead clinical research studies performed in numerous medical centers throughout North America. Prof. Bowser is a graduate of Carnegie Mellon University and obtained his PhD from Yale University. He performed fellowship training at the Albert Einstein College of Medicine and was a faculty member at the University of Pittsburgh from 1994 to 2011, rising through the ranks to full professor. He joined the faculty at Barrow in 2011.